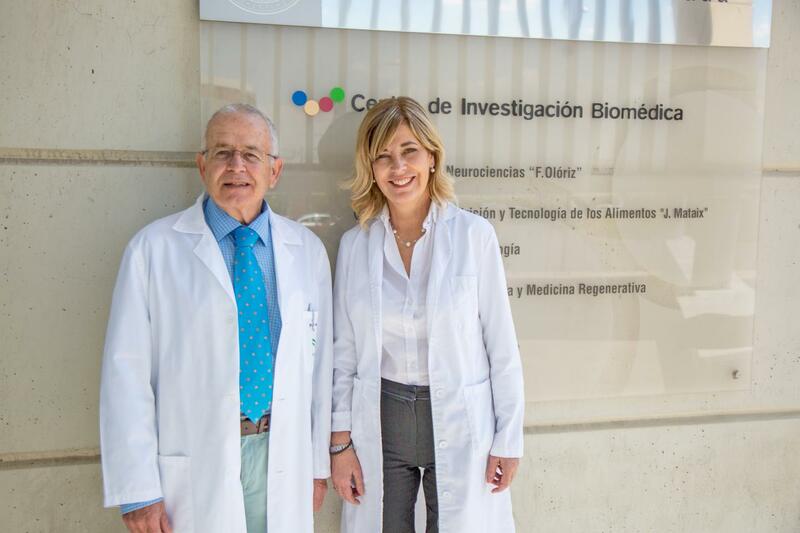 Researchers from the University of Granada have developed new medication which could help to treat and prevent chemotherapy and radiotherapy-induced oral mucositis in head and neck cancer patients. The melatonin compound, in the form of a gel, has now passed phases 1 and 2 of clinical trials and is expected to be on sale by 2022. Mucositis is the inflammation and ulceration of the mucous membranes lining the digestive tract, with the mouth being the most commonly affected site. Over 550,000 patients across the world suffer from the condition every year. The research team, along with the Research Transfer Office (OTRI) of the University of Granada, began studying the viability of patenting the product in 2007. In 2009, the team secured funding from InnoCash, a programme that supported innovation in Spain, which enabled them to carry out a proof of concept. This proof of concept gave them enough experimental support to file a patent in 2011, which piqued the interest of several pharmaceutical companies interested in further developing the product. The project also received funding from the Ministry of Economy and Competitiveness (MINECO) and the Regional Government of Andalusia, and after a successful marketing campaign to promote the product a patent licencing agreement was granted in favour of Spherium Biomed (formerly known as Janus Development).